BlackBerry has just parted with "approximately 200 employees" total in both Waterloo, Ontario, and Sunrise, Florida. The company hasn't disclosed which branches of its operations the cuts are focused on, but earlier reports pointed at the BlackBerry 10 and Devices departments. The news comes a month after CEO John Chen asserted that the company's OS is "far from dead", a statement which was needed to clear the air after the previous day it was announced that BlackBerry will be switching entirely to Android for future smartphones. And while continuing support for existing devices certainly means that the OS is "far from dead", the lack of future BB10 devices does warrant cuts in the workforce. The layoffs are part of the struggling company's turnaround plan, which seems to be on the right track, given the last financial reports from December last year. 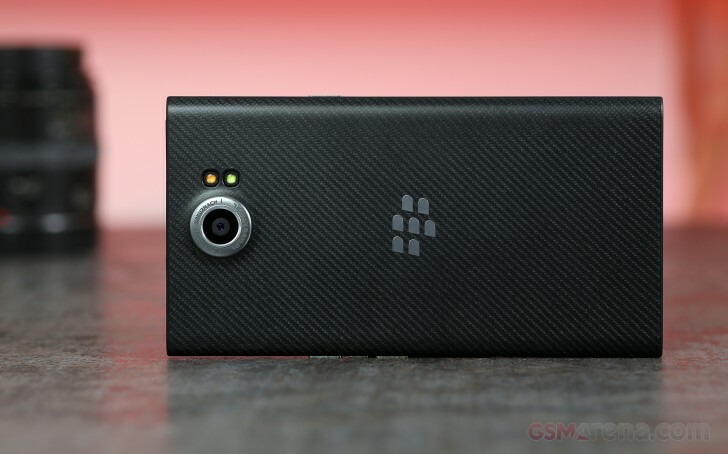 At $15 million in the red, the company's loss was 4.5 times less than analysts had predicted, and the Priv seems to be doing nothing but good for BlackBerry.